The Essential phone has been doing great recently, especially in terms of developer support. With lots of updates, the Android P beta preview, and modules still being released, they’ve been doing a great job – even if the company appears to be in dire straits. The company also does a monthly Ask Me Anything (AMA) session on the /r/Essential subreddit, so you can ask the team behind the phone any questions that are on your mind. One such user asked about ARCore support, as other devices like the OnePlus 6 have also been receiving it. The developer team had an interesting response, but in short, yes, the Essential phone will get ARCore support. There’s something interesting here though, and it’s that, apparently, there’s a “queue” of OEMs to receive ARCore on their device as it must be co-developed with Google. Essential is in this queue and will eventually get to implement it on the Essential Phone, but when that is they can’t currently say. What we can draw from this as well is that a number of other devices will be receiving ARCore support in the near future. While that may be annoying for Essential Phone owners, it’s also great that this is yet another confirmed feature that the device will eventually receive. 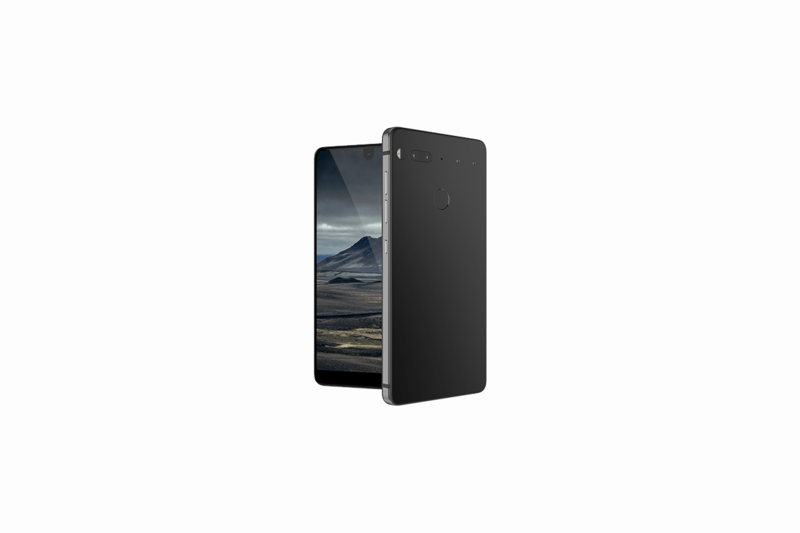 The Essential Phone is more than capable of supporting it, as devices like the OnePlus 3 can run it too – although unofficially. For those who don’t know, ARCore was launched back in December 2017 and it replaced Project Tango‘s need for dedicated hardware. The first visible application of it was AR Stickers – augmented reality stickers that allow you to insert various different characters into the real world through the Google Camera. This includes Stranger Things characters, Star Wars characters, and a set of pre-made animated characters made by Google themselves. It’s pretty cool and is more of a tech demo to show some of the capabilities of the ARCore. In the future, we’ll see other uses of the platform for more practical things, so it’s great that the Essential Phone will support it.